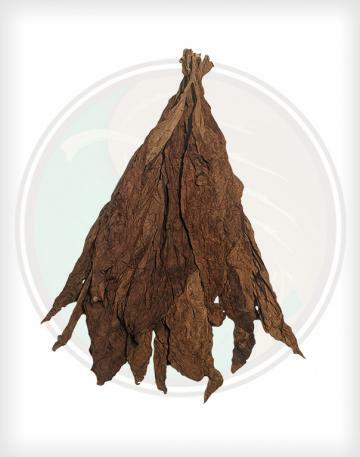 Our Pennsylvania Binder Tobacco Leaf was grown on USA soil, but sent to the Domincan to be darkened and sorted. 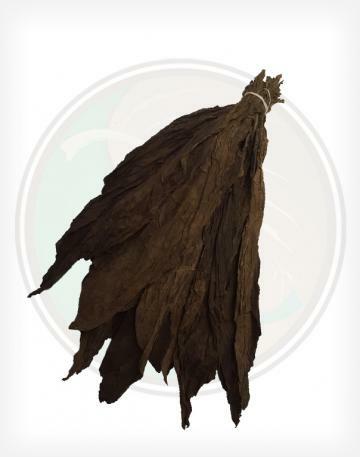 The tropical environment of the Dominican adds a beautiful dark color to this leaf that is comparable only to our Pennsylvania Oscuro. 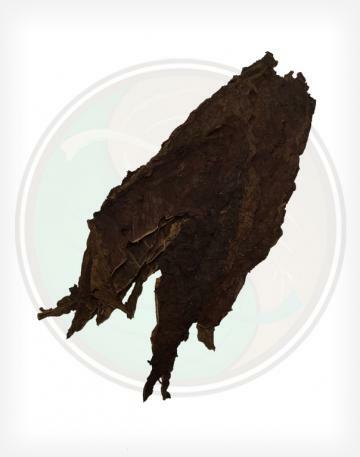 - The Pennsylvanian Cigar Binder leaf is a beautiful dark leaf that is of high quality - especially for a binder grade. 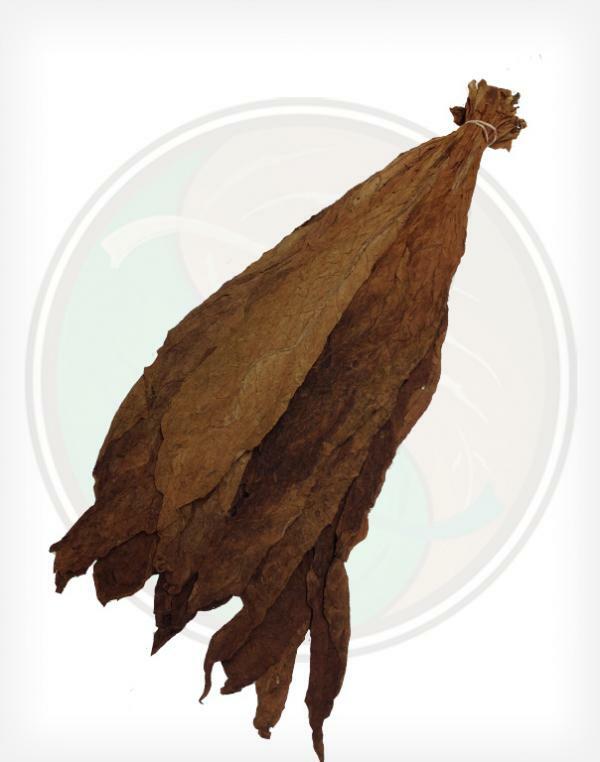 - Thin, yet durable, the PA binder leaf does not have prominent veins and binds cigars to the point where they look finished before a final wrapper is even applied. 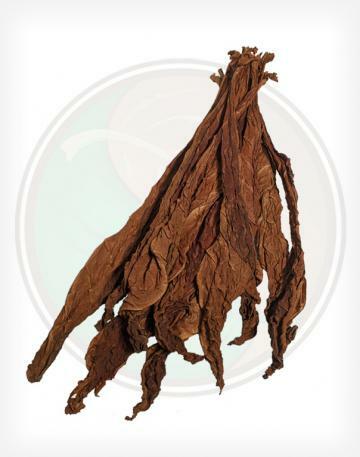 - As medium to bold smoking leaf, Pennsylvanian tobacco is known for it's combination of quality and affordability. - One of the cleanest binders we've seen, this grade has PLENTY of wrapper to be found. Most leaves have only very minor imperfections - many without any imperfections at all. What a bargain!